Before we start searching for your ideal property, there’s important groundwork to be done! 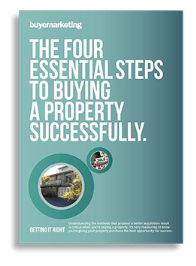 The first step is for Buyer Marketing to take a full brief to find out the exact definition of your ideal property – likes, dislikes, budget, must-haves and so on. 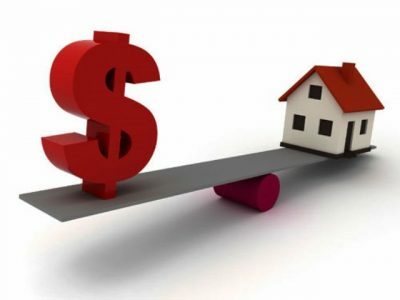 Then we conduct a thorough analysis of recent sales comparable to the property you so desire – which helps us determine if your property criteria and budget are compatible with current market conditions. We also examine properties currently on the market and using genuine past sales – not the agent’s quoted price – as a guide, determine what these properties are likely to sell for. 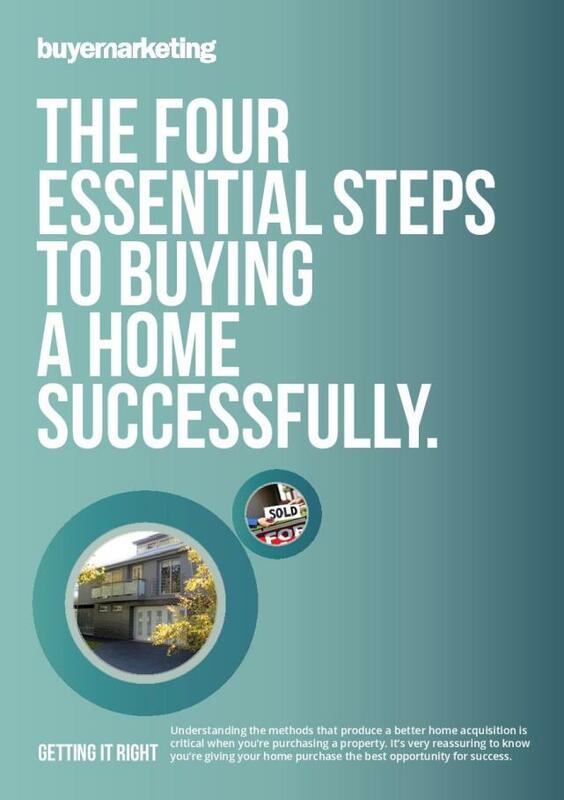 Once this research is complete, the search for your ideal home or investment begins! There are two key ways we search for property: on market and off market. 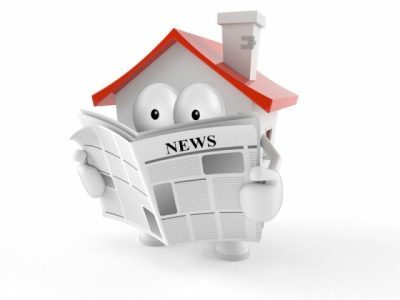 Properties available ‘on market’ are visible and promoted to the general public. 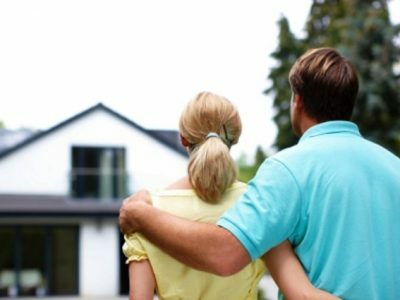 These are the ones you’ll find on major real estate internet portals like realestate.com.au and domain.com.au, and those the selling agent will tell you about if you contact them directly. 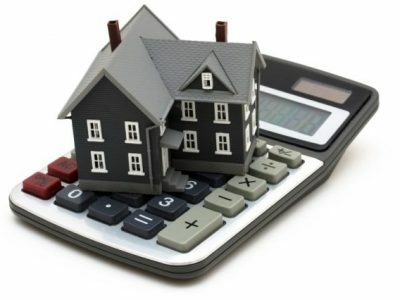 In many cases however, the volume of properties advertised and inconsistencies in how they are described and priced can make it both confusing and time consuming to search. As your buyer advocate, Buyer Marketing does the legwork for you, creating a shortlist of properties that accurately meet your criteria so you don’t waste valuable time sifting through information and calling agents in your search for the ideal property. Many properties are sold without ever being advertised. 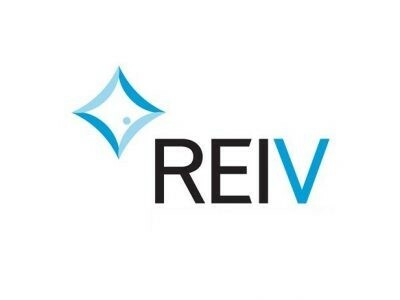 Agents invite other real estate industry professionals like us to view the property before a campaign begins. A sales agent may introduce the new listing to their property management department, inviting inspection by current landlords. Sometimes a property owner wants to sell without making it public knowledge. This might be to avoid family conflict or curious neighbours, or simply because they value their privacy. It could be they don’t trust the auction process, want to avoid advertising costs or have other financial pressures. 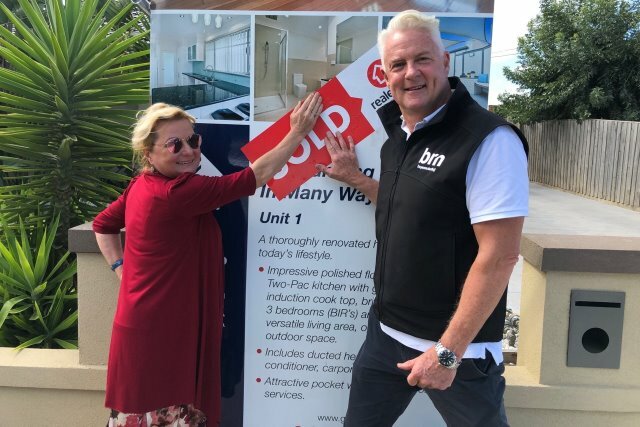 The selling agent may believe they’ll achieve a better sale result by approaching qualified buyers individually, rather than by advertising or selling at auction.